We believe kids in foster care need hope and encouragement. Hands of Hope is a bridge organization connecting faith communities, businesses, and individuals with practical opportunities to impact children in foster care in conjunction with Department of Child Services (DCS), Licensed Child Placement Agencies (LCPA's), and foster parents. Getting involved in changing kids’ lives will be a tremendous blessing in your life! 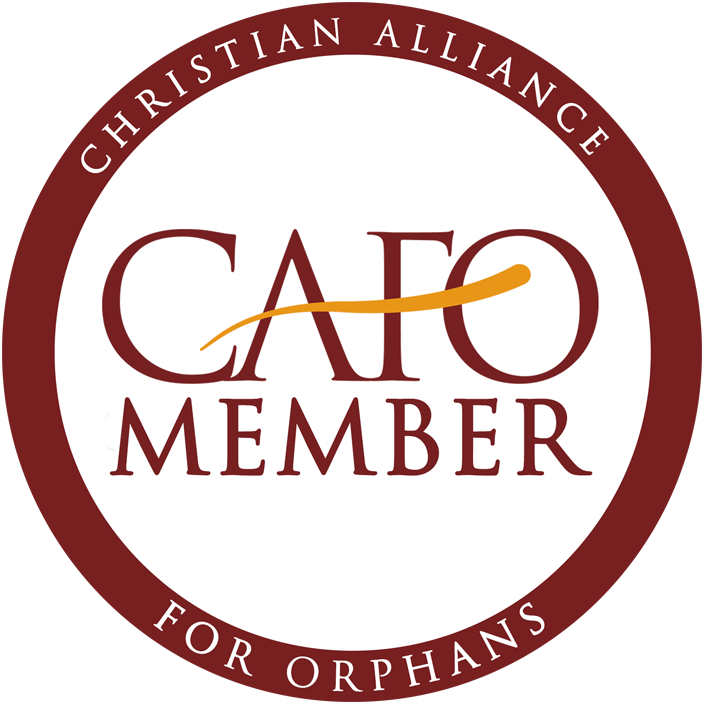 Hands of Hope is a Regional Alliance with Christian Alliance for Orphans.